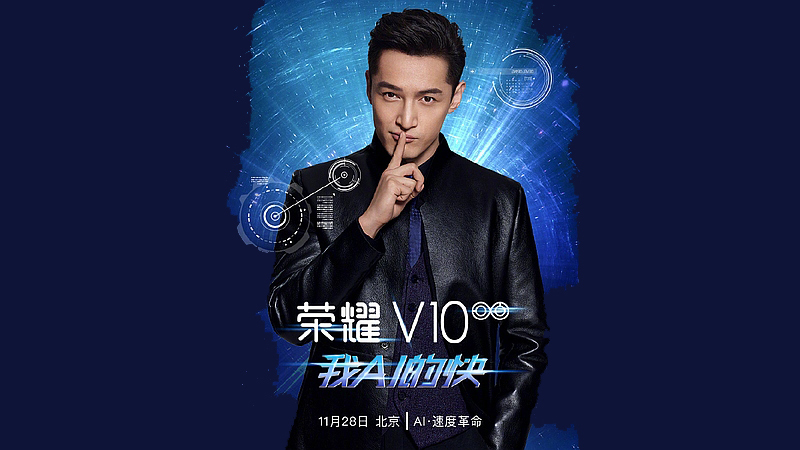 Huawei, sub-brand Honor is ready to launch their next smartphone “Honor V10”, they have already stated that the Honor V10 smartphone would be launching in London, United Kingdom on 5th December. And also the Huawei Company would be launching the smartphone in China ahead of London. 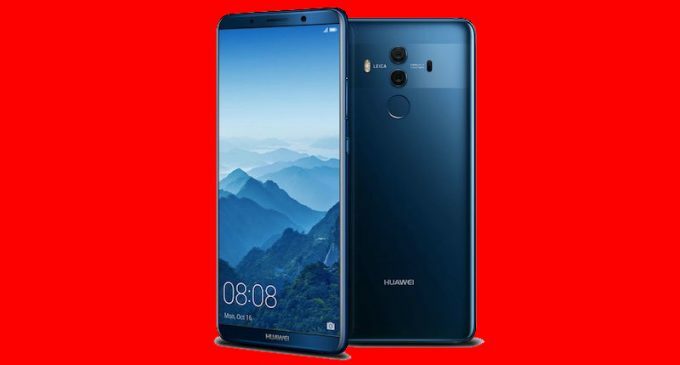 The image shows that the device has come with a dual rear camera setup along with AI (artificial intelligence), similar to Huawei Mate 10 Pro smartphone before the end of this year. Honor V10 device is running on Android 8.0 Oreo feature customized with EMUI 8.0. It has also come with fast charging feature and a huge size of the battery. Honor has published the official news of launch invite on its Weibo site, as per the invite the device will be revealed in Beijing, China on 28th November 2017. About the invitation, it hints two highlights features of the smartphone. The V10 is powered by a Kirin 970 SoC, coupled with 8GB of RAM. It is 16-MP and 20-MP of the dual rear camera and is possible to have an improved portrait mode. The Honor V10 will most possibly come in two variants which will include a 6 GB of RAM with 64 GB storage variant and an 8 GB of RAM with 128 GB storage variant. It will be running Android 8.0 Oreo that is based on EMUI 8.0. The V10 will be backed by a 4000mAh power battery with 22.5W fast charge support. As for the pricing, expected the price range of the Honor V10 will probably carry a price tag of around 3,000 CNY (approximately Rs 29,560).